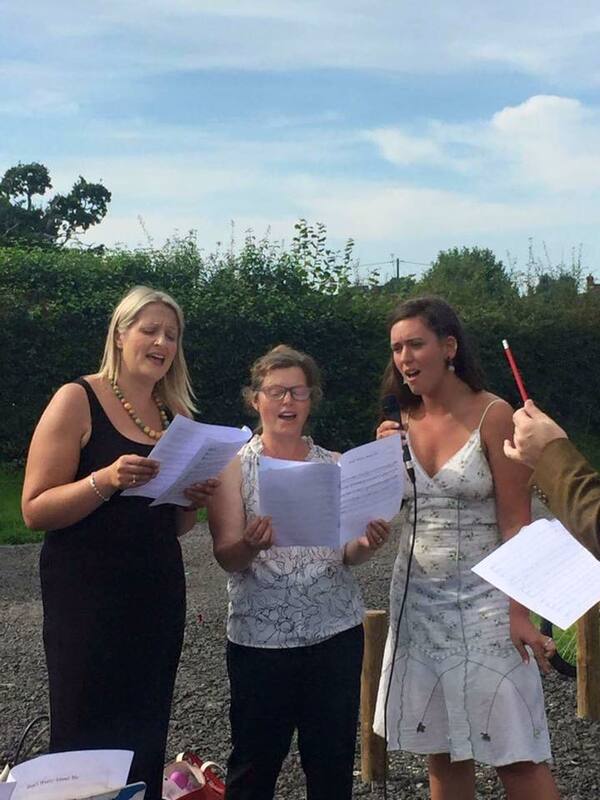 Chichester Musical Projects is forming a NEW CHOIR in Chichester. 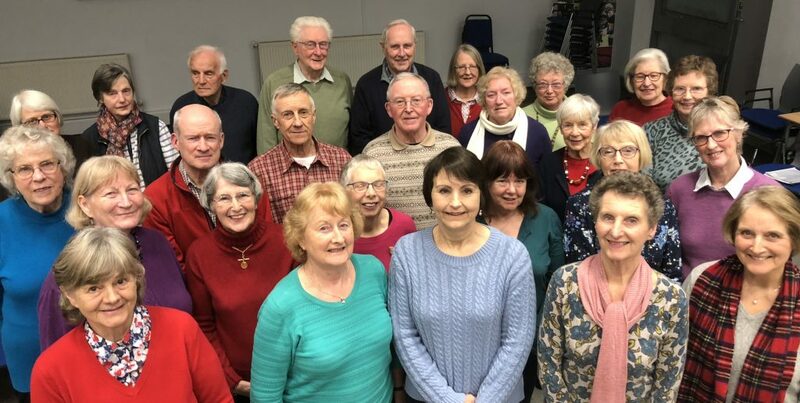 The Chichester Consort will be an advanced close harmony SATB project group comprising of 12 high quality singers for events both paid and voluntary. The repertoire will depend on the event we are booked for so there will be a diverse range of genres. We are looking for experienced and committed Soprano, Alto, Tenor and Bass to audition for these places soon. If you think that you would like to have the opportunity to be one of the founding members of this new and exciting group please send an email to info@chichestermusicalprojects.co.uk for more information. 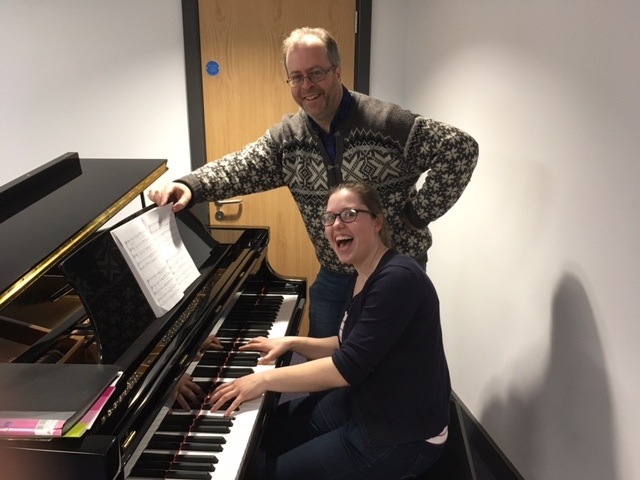 Chichester Musical Projects is a company based in chichester running all kinds of musical events and groups in the area. 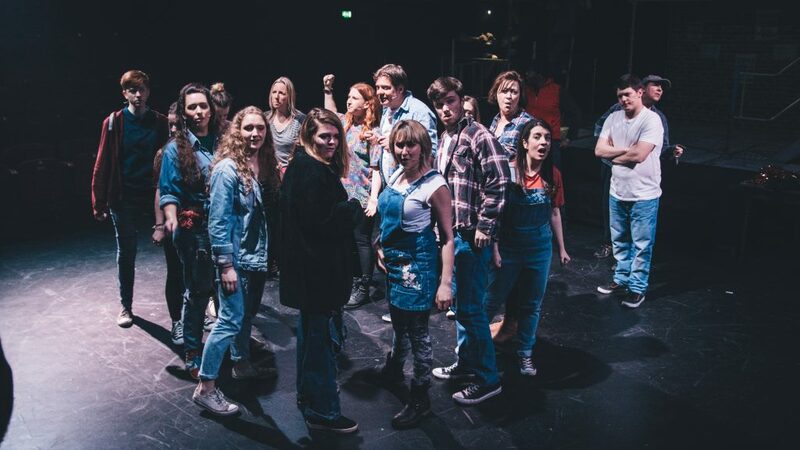 We currently run 2 other successful choirs and have extensive experience in running singing groups for both adults and children, recently staging a performance of RENT the Musical at the Minerva theatre in Chichester.